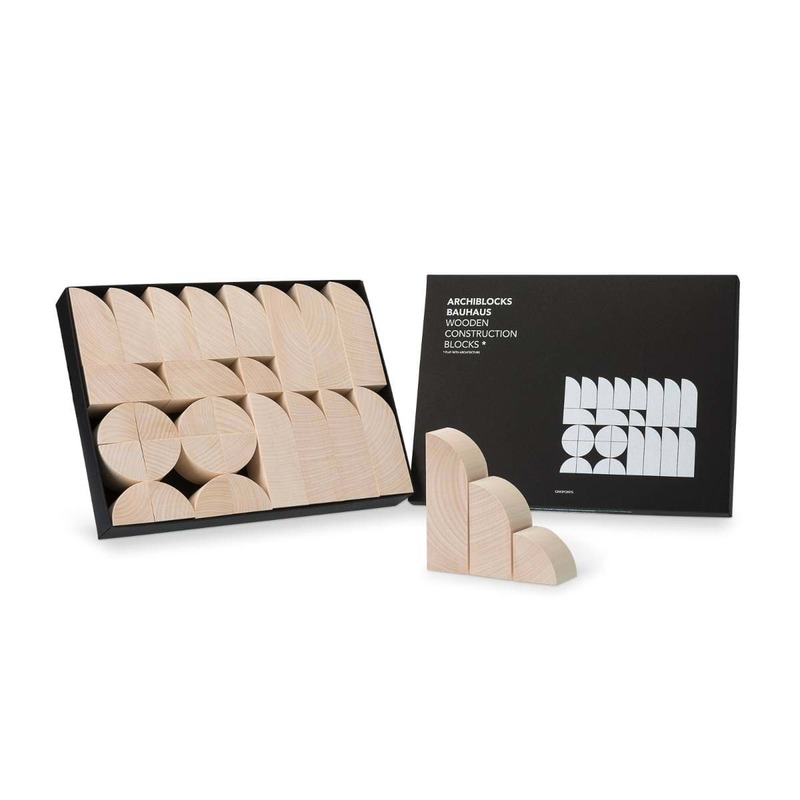 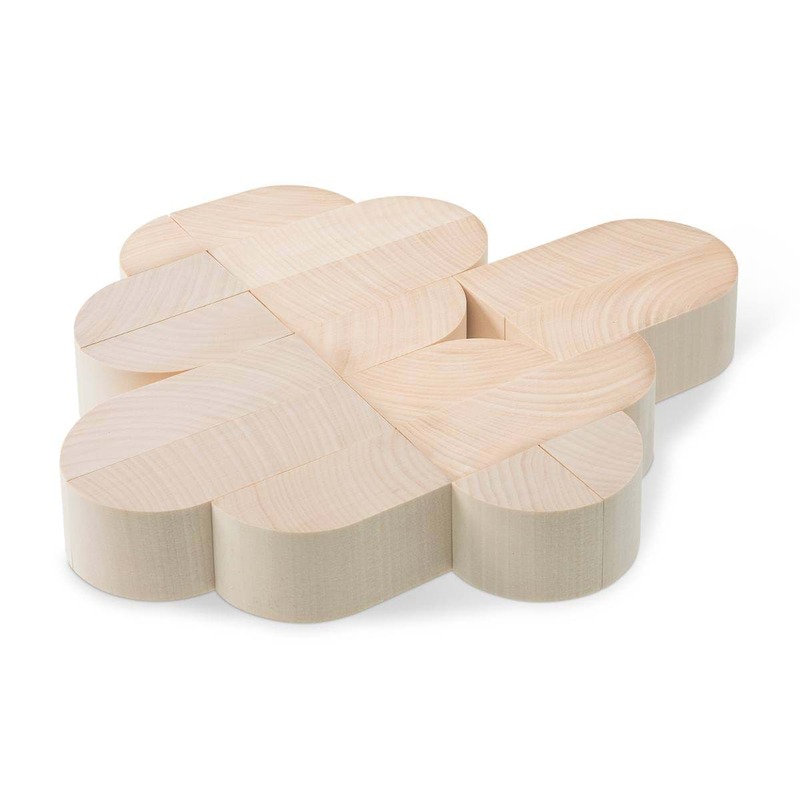 Bauhaus game made of noble, untreated lime wood pays homage to the Bauhaus era and the clear formal language of its designers. 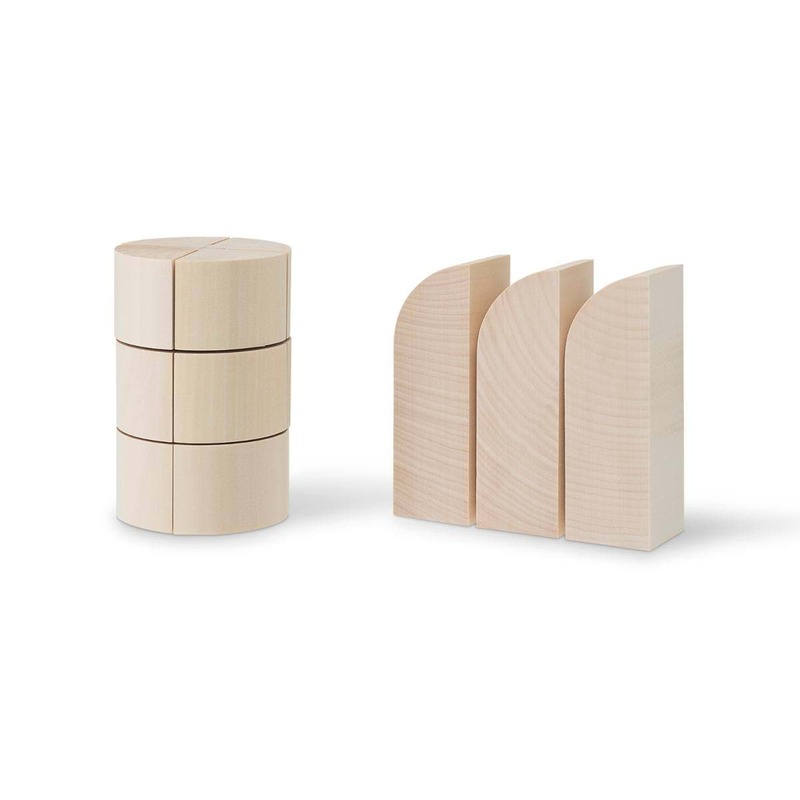 The 27-part construction game made of noble, untreated lime wood pays homage to the Bauhaus era and the clear formal language of its designers. 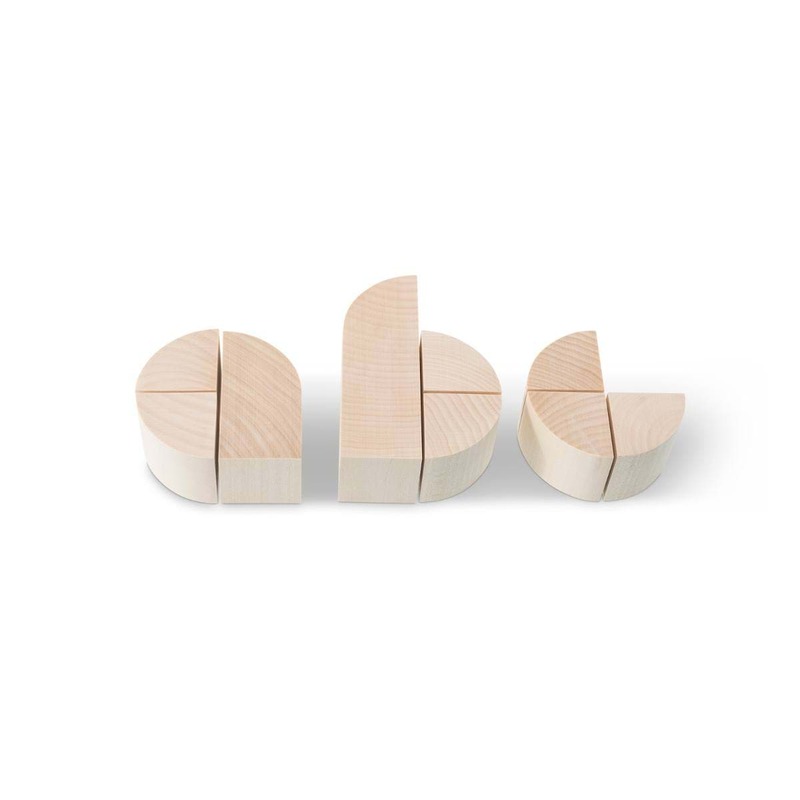 The differently shaped wooden bricks allow the creation of individual words as well as of modern architecture. 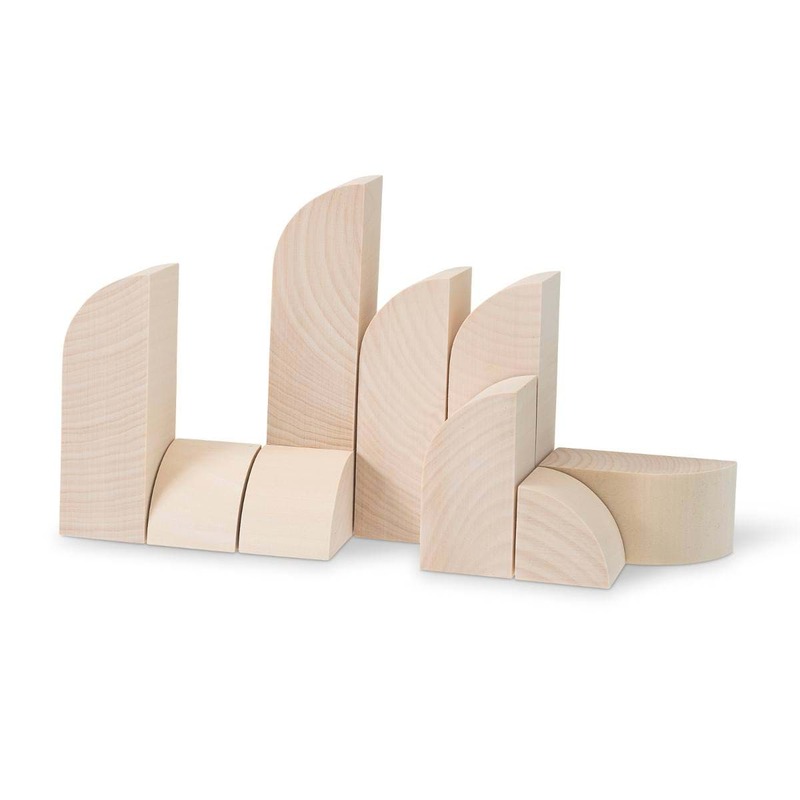 It promotes the creativity and spatial thinking of your children in a playful way. 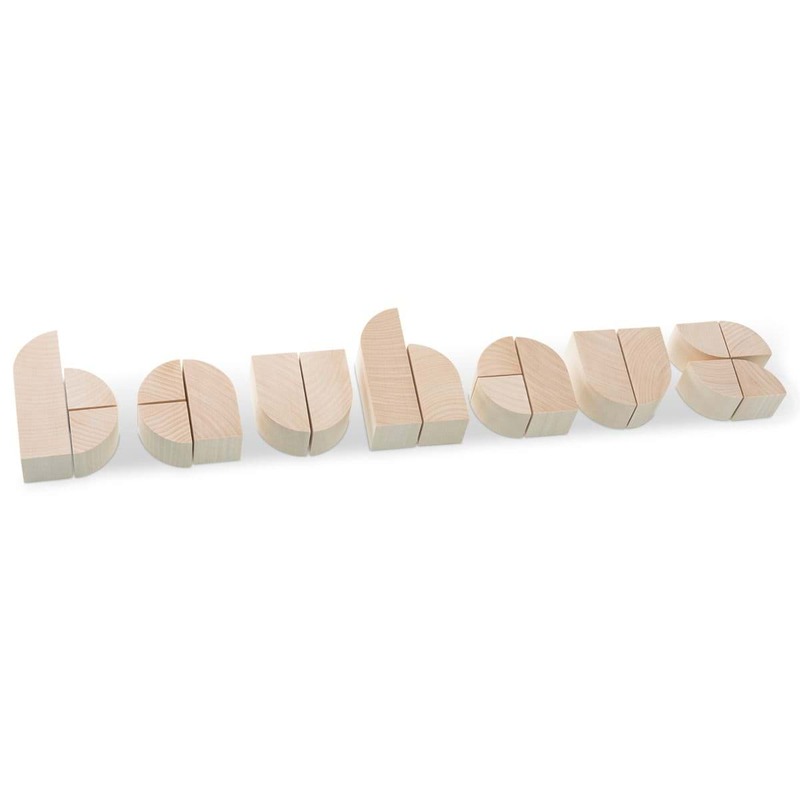 The Bauhaus set is an homage to the famous Bauhaus art school opened in Weimar (Germany) in 1919.